NEW YORK (WABC) -- Amazon Prime members, get ready: the company's annual day of deals kicks off at 9 p.m. Monday. It's the third annual 'Prime Day', and the company promises this year will be bigger than ever. Amazon says there will be discounts on hundreds of thousands of items for Prime members worldwide. Prime Day runs until 3 a.m. on July 12, and Amazon says a new deal will be offered every 5 minutes. 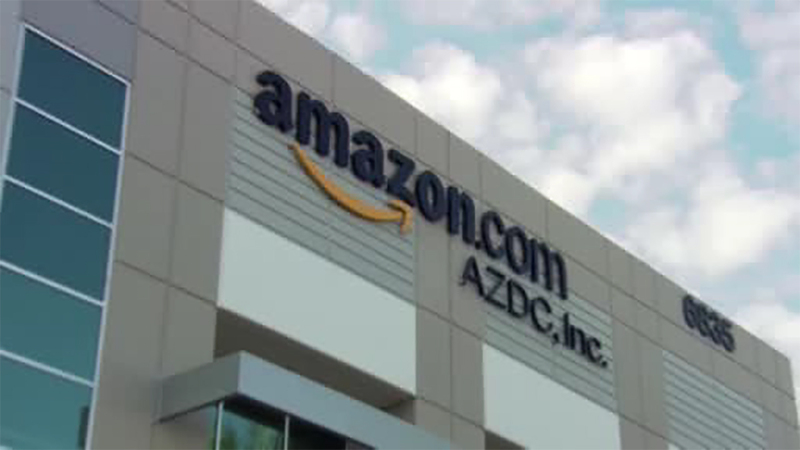 Buyers will have to have Amazon's Prime membership, which costs about $100 a year.